Class of 2021 Krispy Kreme Sale! 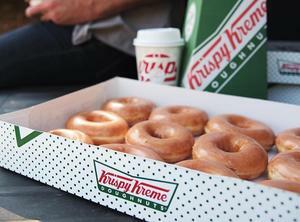 The Class of 2021 is holding their annual Krispy Kreme Sale! Congratulations to all the Secaucus High School students who achieved Honors and High Honors during Marking Period 2! 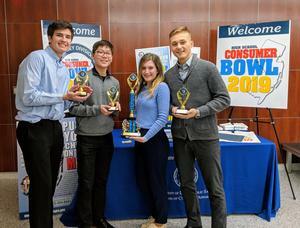 The Secaucus High School Consumer Bowl Team advances to the North Regional Competition after capturing its 6th championship in 7 years in the Hudson County competition of the New Jersey Division of Consumer Affairs Consumer Bowl. 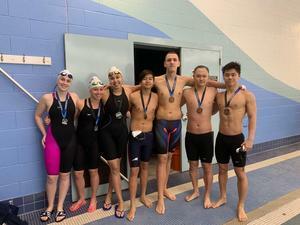 Here are some pictures and the results for the Hudson County Meet of Champions.